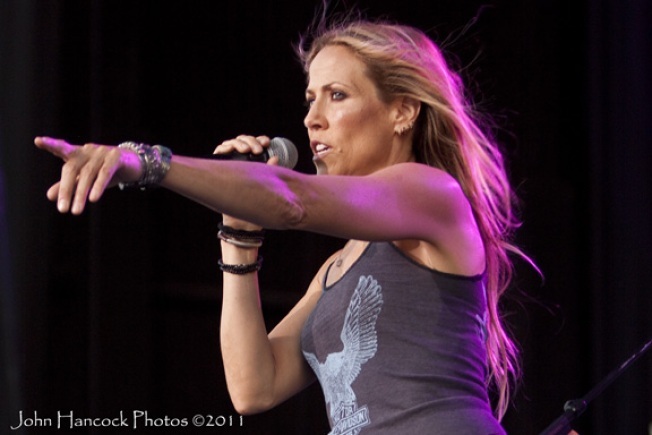 Sheryl Crow helped raise funds for tornado victims in Joplin, Mo. 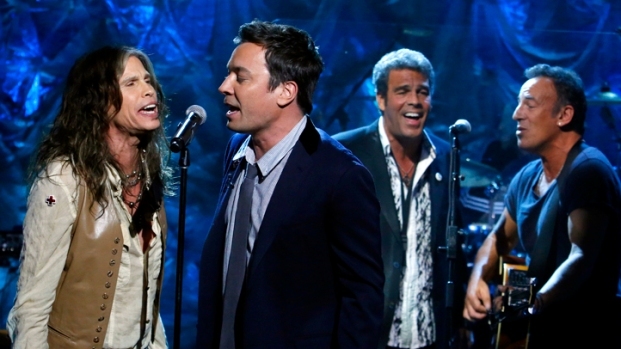 Sheryl Crow's vintage Mercedes helped raise $260,000 for tornado victims in her native Missouri. The couple who bought the singer's vintage car, which Crow donated to benefit the schools in tornado-ravaged Joplin, Mo., ponied up another $130,000 for the district's recovery fund. The 1959 Mercedes convertible went for $143,000, minus the auction company's $13,000 cut at the August auction in California. That meant the remaining $130,000 went to the Joplin Schools Recovery Fund. Missouri's Community Foundation for the Ozarks said Thursday that the anonymous couple who bought the car matched the $130,000 with a donation in Crow's name. A May 22 tornado destroyed three Joplin schools and seriously damaged seven others. Crow was a teacher before she achieved fame. She said in a statement that she was touched by the couple's generosity. "It was such a pleasure to meet them and see their enthusiasm for this car, which was very special to me, and now learn of their support for Joplin's situation," she said. "They have done a wonderful thing in doubling the proceeds from the event."